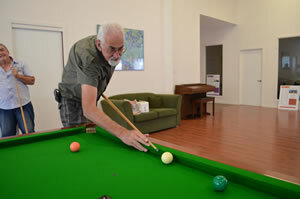 There are many facilities for you to enjoy at the Clubhouse and the Pool/Spa complex. There is special provision on site for caravan/boat/trailer parking as well as a comprehensive community workshop fully equipped with the latest tools. You can also have high-speed internet and Pay TV connected to your home. 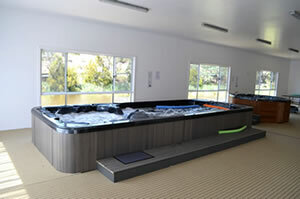 The Pool/Spa complex includes a heated swim spa.